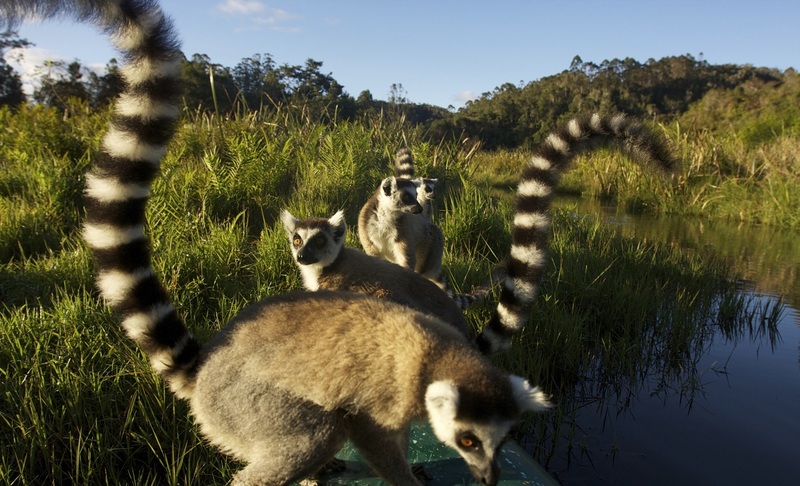 Discover the best of Madagascar during this fascinating 12-day tour with lemurs, colourful tribes, tropical beaches, bustling markets and ever-changing scenery. 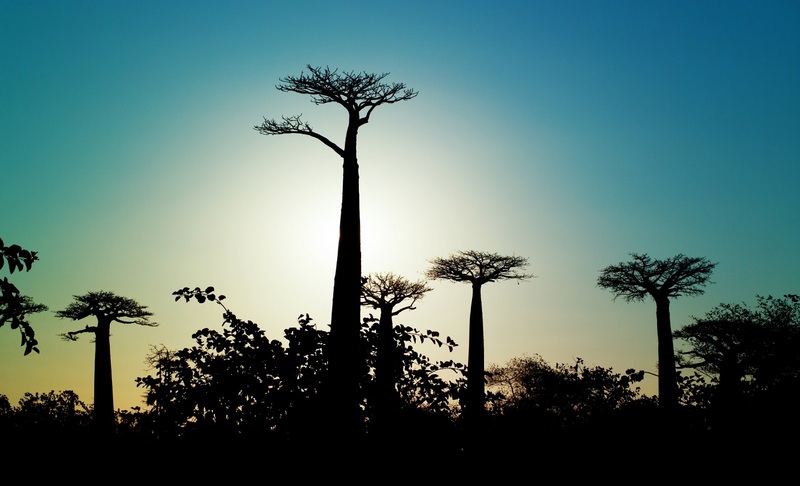 Begin your adventure in Antananarivo ana and travel through unspoilt nature, the dense forests of Andasibe, the eroded hills of Antsirabe, Fianarantsoa, Isalo National Park, Ifaty and Tulear. On arrival in Antananarivo, the capital of Madagascar and also referred by the locals as 'Tana', you will be met by our representative and transferred to your hotel. Spend the rest of the day at your leisure. In the morning we will start our journey with a drive to Andasibe through the green and luxuriant vegetation of eastern Madagascar. This brings us to a very humid part of the country with many primary forests and lakes. Along the way we will see Merina villages spread in the rocky mountains. We arrive at Andasibe in the afternoon and check-in to the hotel. In the evening we will set off from the hotel at approximately 19h00 on a night walk to observe night active lemurs and other nocturnal animals. We return to the hotel where we overnight. 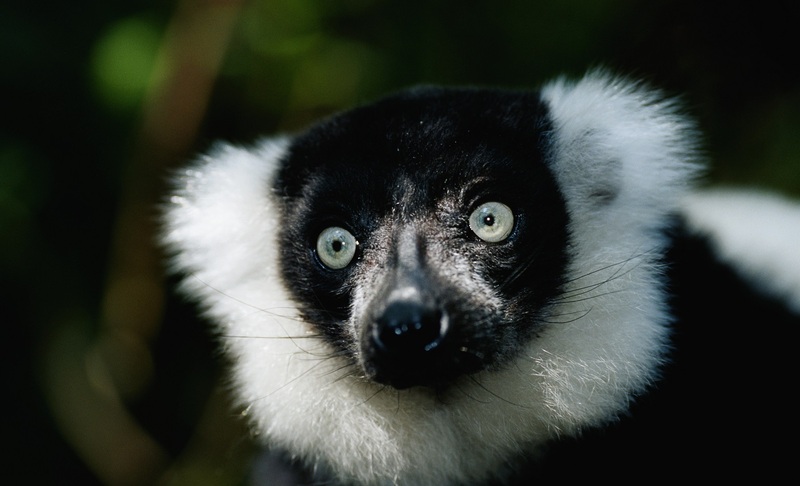 We start our morning with a visit to the Special Reserve of Andasibe to see the Indri, the largest lemurs on the island. This 810ha reserve is unique with its endemic fauna and flora and contains a wide variety of orchids, canopy, and endemic animals like chameleons, tenrecs, and many birds. In the afternoon, we visit Andasibe village, which is typical of the Betsimisaraka (“The-Many-Inseparables”) community, the second largest tribe on the island who are known to cultivate rice and live mainly off the forest. This short visit gives us insight to the local people, to see how they live and what they eat. We overnight at the same hotel. We have an early start and drive back to Tana, then head west across the highlands to Ampefy, a fertile volcanic area. The spectacular eroded hills called ‘lavaka’ remind us of the Far East with its rice fields and green landscape with vegetables and fruit trees. After a quick lunch stop in a forested area, we arrive in Ampefy in the afternoon and visit the thundering Lilly Waterfall. 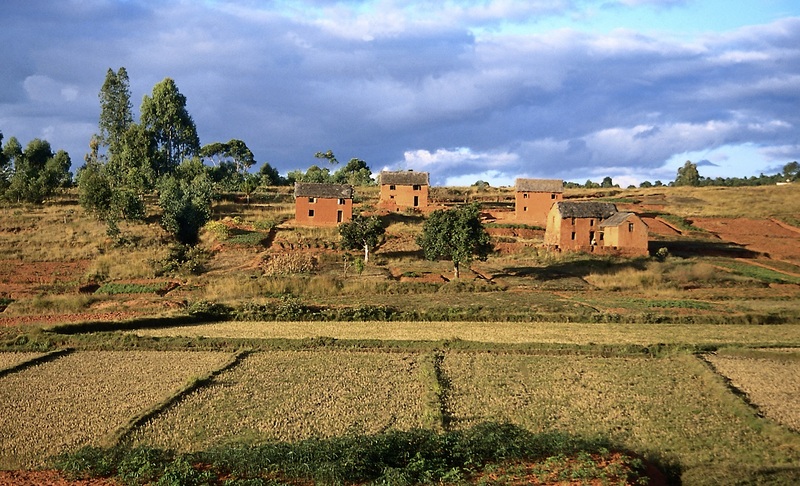 We continue our journey through small villages and arrive in Antsirabe around 18h00. ‘The place of salt’ is an elegant city and known as the centre of the beer industry - we can smell the Star Brewery as we enter the town! Founded by Norwegians in 1856, it is the only place which really feels and looks like a European city. It has a temperate climate and therefore fruit and vegetables which grow in colder climates, are found in Antsirabe. 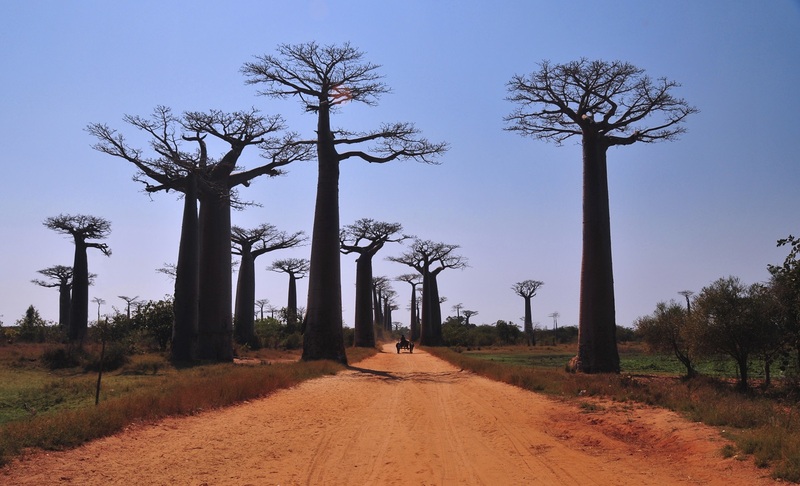 We drive to Ambositra, the centre of Madagascar's wood carving industry. The highlands are characterized by its architecture: The houses are made with ornately carved wooden balconies and shutters with bright colours. Further on we pass the ‘le col de tapia’, a type of tree resistant to bush fires. The landscape is still dominated by rice fields, pine forests, eucalyptus trees and rocky mountains. We turn off from the main road to reach our destination for the day: Ranomafana National Park. The approximately 40,000ha of Parc National de Ranomafana with its rainforest covered hills and abundant wildlife, has long been considered one of Madagascar’s highlights, and is one of the country’s national parks most heavily visited. 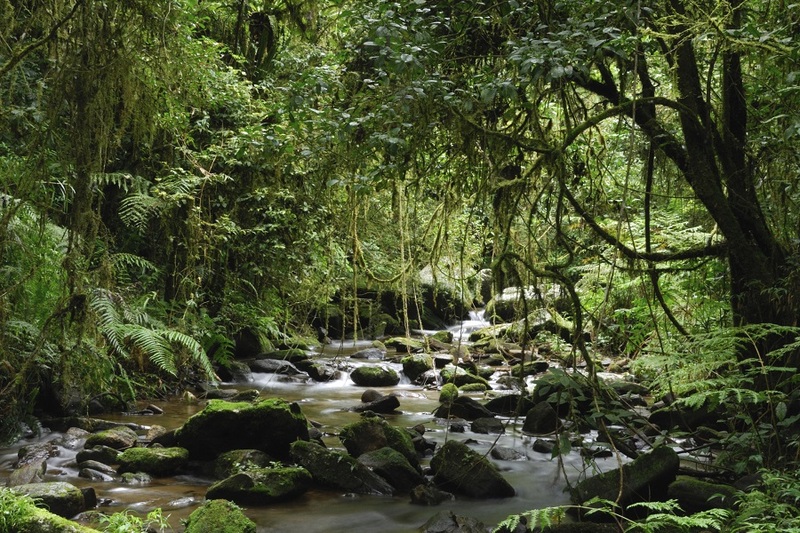 Its entrance lies about 7km from Ranomafana village and altitudes in the park range from 800m to 1200m. 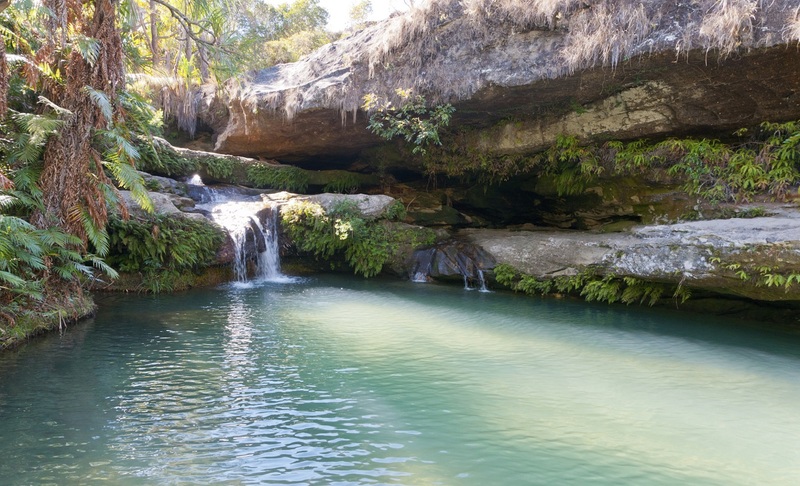 In addition to its densely forested hills, Ranomafana’s terrain is characterised by numerous small streams which plummet down to the beautiful Namorona River. Although much of the region has been logged, the easternmost part of the park retains relatively large areas of primary forest. 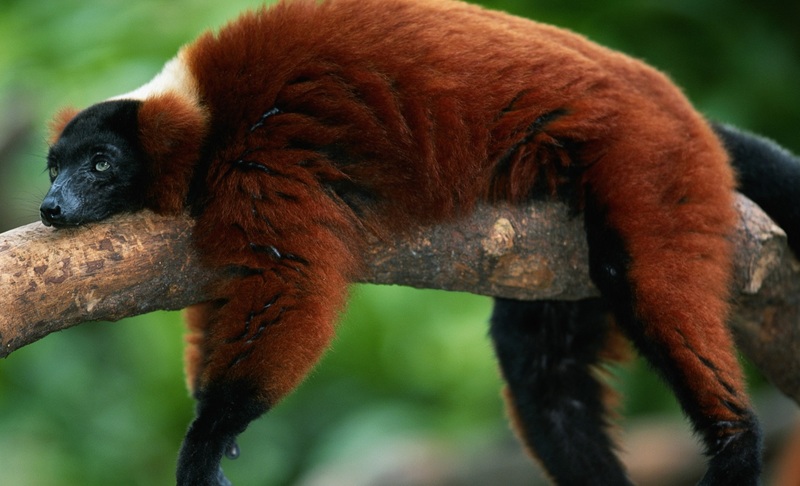 You will go for long walks in the National Park spotting some of the lemurs, chameleons and other animals. Returning on the road we came on, we leave Ranomafana and visit a local wine farm for wine tasting near Fianarantsoa ‘the city where one learns good things’. Note that visits to the wine farms may not be possible over weekends. The city is the gate to the South, the capital of the Betsileo tribes and the centre of the catholic religion. Most of the best schools in the country are also found here. Fianarantsoa is the centre of wine industry - the climate is said not to be ideal for grape vines, but it is a tradition left by the priests and monks who lived in the area of Fianarantsoa. We then head southwards to Ambalavao and visit the ‘Anteimoro Paper Factory’ which is a vestige of the Arabian civilisation on the island. We also visit Anja Park – a community run park where you can see some families of ring-tailed lemurs, also known as “Lemur Catta”. We continue to Ihosy the capital of the Bara tribes, who are shepherds of Zebu, and further on pass through the mountain chain of Andringitra, which serves as a transition between the dry south and green highlands with its famous ‘3 hillocks’ and its huge ‘archbishop's cape’. Along the way we will see from afar a spectacular huge granite dome with twin rock towers called ‘the gate of the south’, which in fact marks the end of the highland and the beginning of the south. The ‘Bishop's hat’ is another noticeable, imposing formation and a sacred location for the local people - a place where their ancestors chose a collective suicide rather than to give in to the Merina tribes. 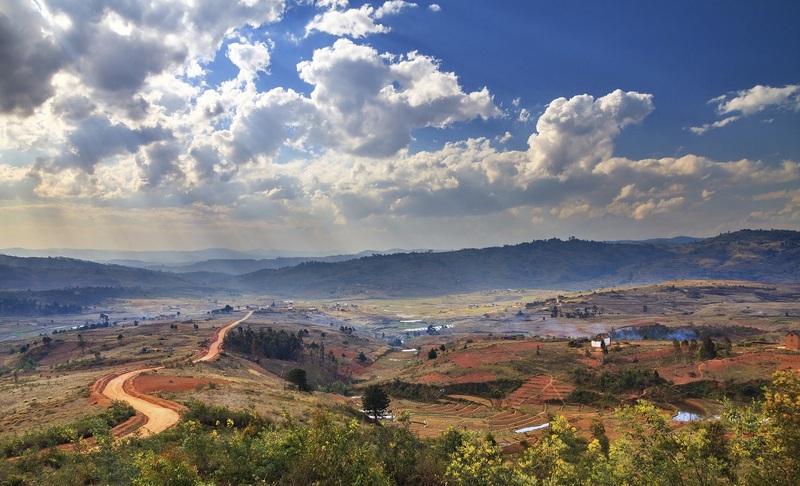 We then pass through the huge ‘Plateaux de Horombe’ with its very deep red soil, which reminds us of ‘the no man's land’ and we arrive in Isalo. Today, we will visit and hike in the Isalo National Park. The park covers an area of 81,540ha, comprising of the entire stretch of the Isalo massif. This huge mountain is very spectacular with its eroded sandstone elevations. After a 10 minute drive from Ranohira village, we park our car and walk about 1½ hour to reach the Natural Swimming Pool. Along the way we will see vegetation like Uapaca bojeri, Pachypodium rosulatum or ‘elephant's foot’ and Aloe isaloensis, a native species of aloe endemic to Isalo. After breakfast, we continue to Tuléar, the terminal of the National Road N° 7. This part of our journey brings us to new scenery among the dry forests of the west and the spiny desert of the south. On the way, we admire the different ‘Mahafaly tombs’ and the ‘Antandroy tombs’. After a short visit of Tuléar we drive to Ifaty, which lies about 27 km from Tuléar. Due to the bad condition of the road, it will take us about 2½ hours to reach Ifaty, the driest part of the country. Situated in the Deep South, the landscape is dominated by the cactus-like, spiny forest of different euphorbiaceae and didieraceae. We will cross the dry and sandy soil where the local people battle to find drinking water. Mangrove trees line the coast alternated by Vezo communities which earn their living from fishing. We will see many small pirogues with men who go out fishing twice a day, while children and women wait on the coast to collect the fish before taking them to Tuléar for sale. Ifaty lies on the beach. It is therefore an ideal place for diving and snorkelling and a popular place for birdwatchers. Here you can also experience the Vezo fishermen's life. Many excursions are possible on this leisure day. 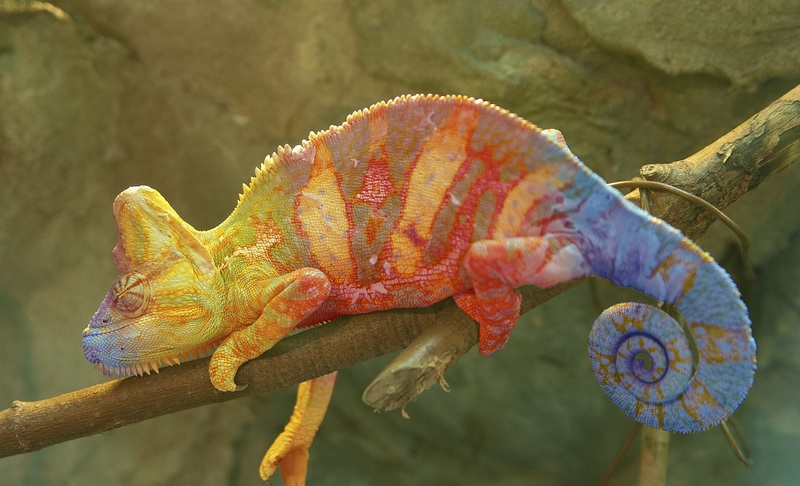 Visit the ‘Reserve Domergue’, a communal conservation area where one will see two kinds of baobabs, spiny bush, reptiles like ‘boa madagascariensis’, geckos and the ‘chameleon parsoni’, which is one of the largest chameleons in the world. You can also take a boat trip to see whales. From July to mid-September, whales come to the cool seas of Madagascar to give birth to their young. It is a spectacular experience, and it is possible to see the whales very near to the boat. Situated in the largest lagoon of the country, Ifaty is also protected by a large coral reef, which makes it an ideal place for diving and snorkelling. In the afternoon we can walk to the village of Mangily to visit a local school and experience the Vezo fishermen's way of life, especially as they return from fishing. Early in the morning we transfer to the airport for the flight back to Tana. After check-in at the hotel, you have the afternoon free to explore and to do some sightseeing. 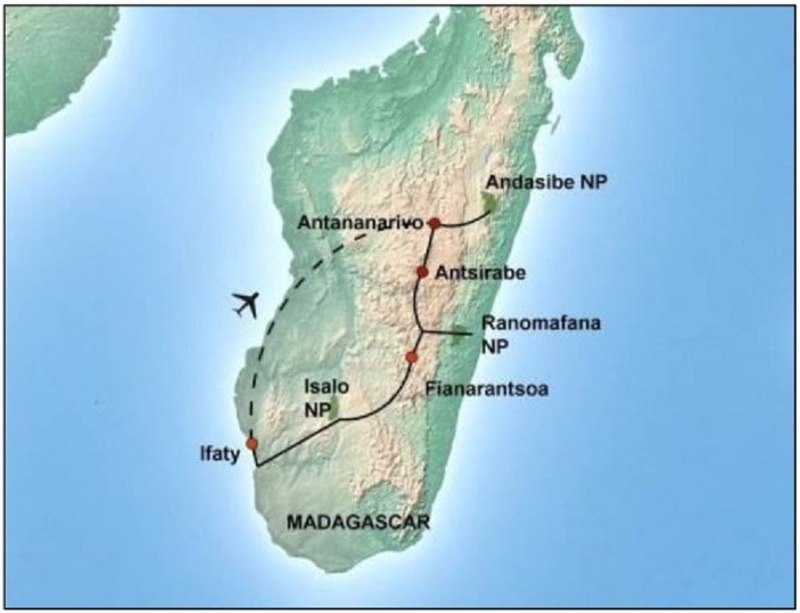 The capital of Madagascar is also called the ‘City of Thousands’ and it is where the first King started to unify the different kingdoms of the island. Tana was built in three stages: The high city, the first area occupied during the regal period where the old queen's palace is situated; the mid-city, where all the chic boutiques of the capital are found; and then the low city, which is the commercial area of the town. Walk from the high city to see the Rova, the queen's palace, and the house of the first minister during these days, which is now a museum. All of these were built by Frenchman Jean Laborde during the royal period. The mid-city, or the administration area, ends at the Rainiharo tombs and the lower town is situated in the main avenue called ‘L'avenue de l'independence’ dominated by the railway station. Today is the end of the tour and you will be transferred to the airport for your departure flight. Group size for this tour is a minimum of 2 people and a maximum of 10 people. *An English speaking guide is included for 4+ passengers. If a group of less than 4 passengers should require an English speaking guide a supplement will need to be paid. Contact us for further information.